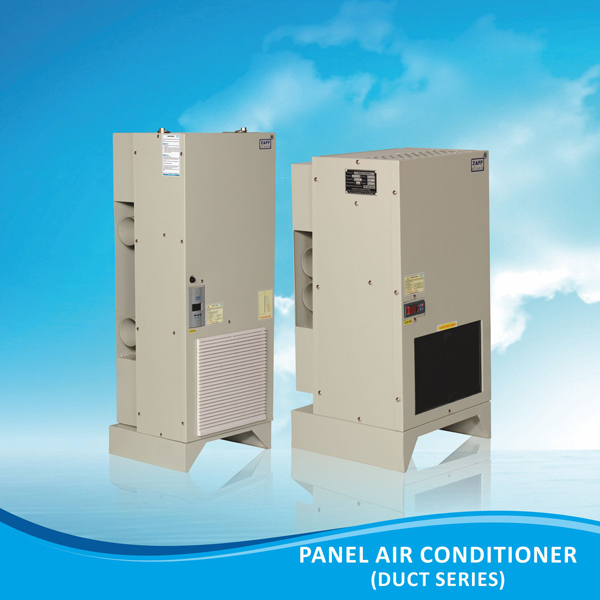 Zapp Cool offers panel air conditioners.It provides the machine tool panel a highly dependable and quantitative atmosphere. 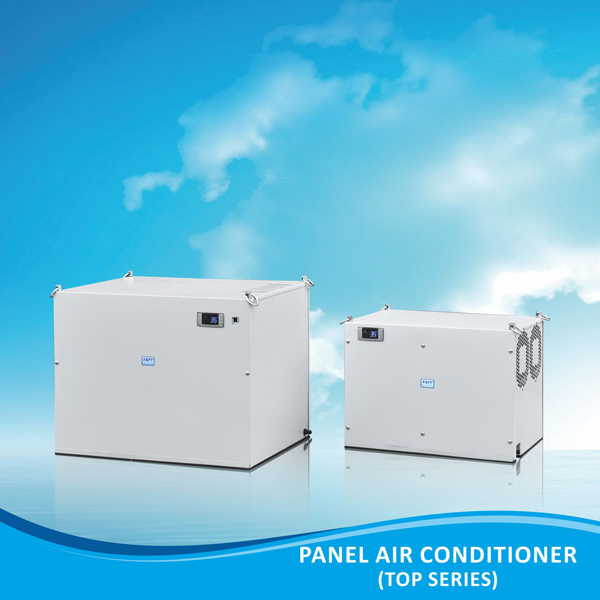 Closed loop cooling systems will cool the internal cabinet air and isolate dirty ambient air entering into the cabinet. 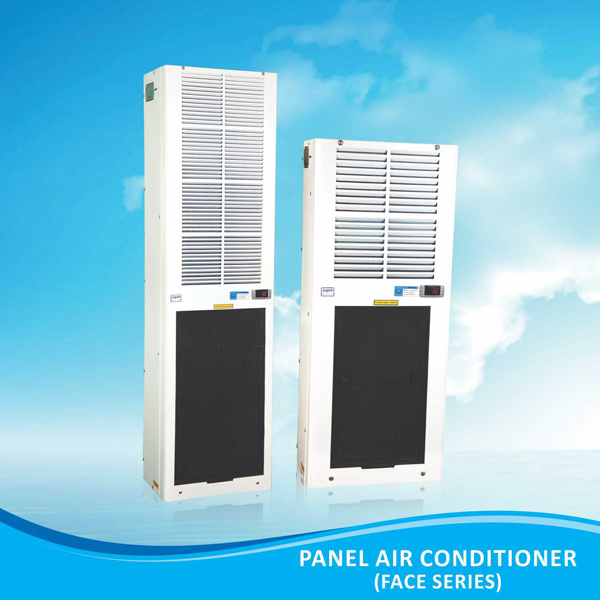 It has a microprocessor controller,which display the enclosure temperature and its working condition. 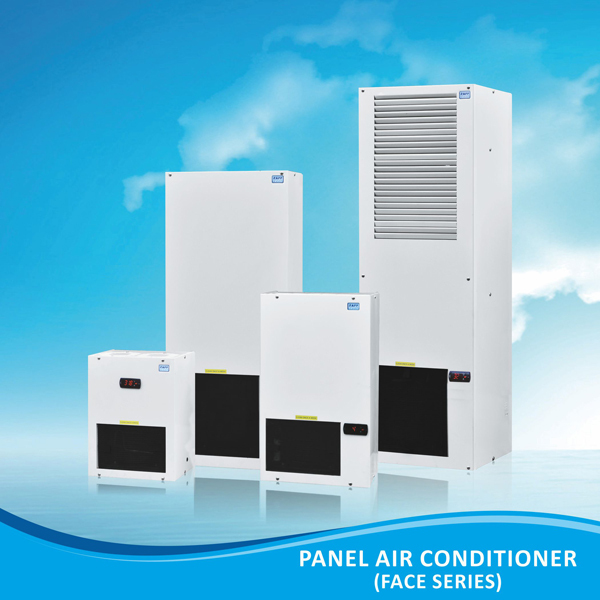 Zapp Cool offers face mount,top mount and ductable models in various sizes and performance capabilities .Maintains steady air conditioned cooling within the recommended operating temperature of the panel.